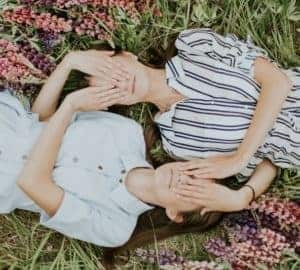 Do identical twins have the same DNA? This is a question I asked myself a number of times growing up. I had quite a few sets of friends who were twins and there was even triplets in my class at school. It was an interesting experience. The triplets in were actually identical and we often found it difficult to work out who was who. Today I am going to answer the question whether twins have the exact same DNA or not. Read on to find out. DNA stands for deoxyribonucleic acid. It is a chemical made up of molecules that create a spiral shape known and the double helix. DNA carries genetic information that all living organisms need to grow, reproduce and function. Now back to the question, do identical twins have the same DNA? I will answer your question below. 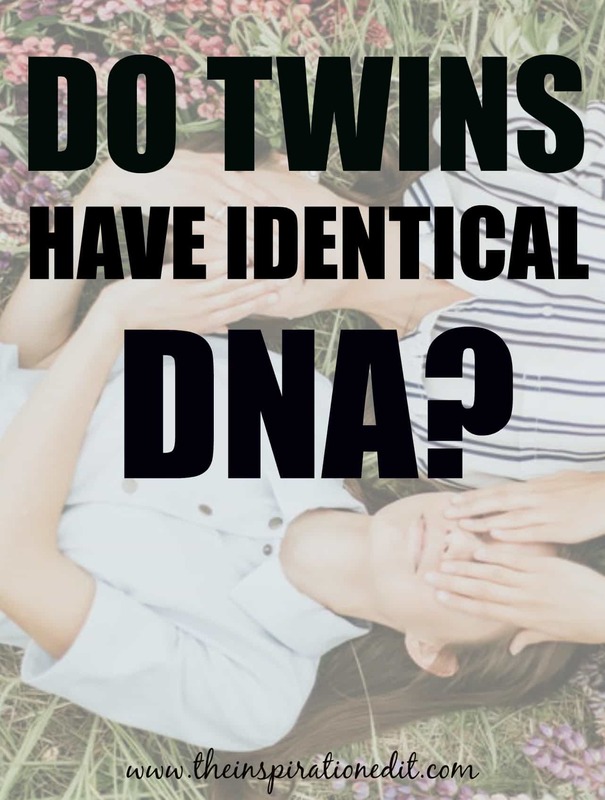 The answer to the question do twins have the exact DNA? is yes and no. It really depends on the type of twin. Monozygotic twins also known as identical twins develop from one zygote, which splits and forms into two embryos. When twins are monozygotic they do share the same DNA. 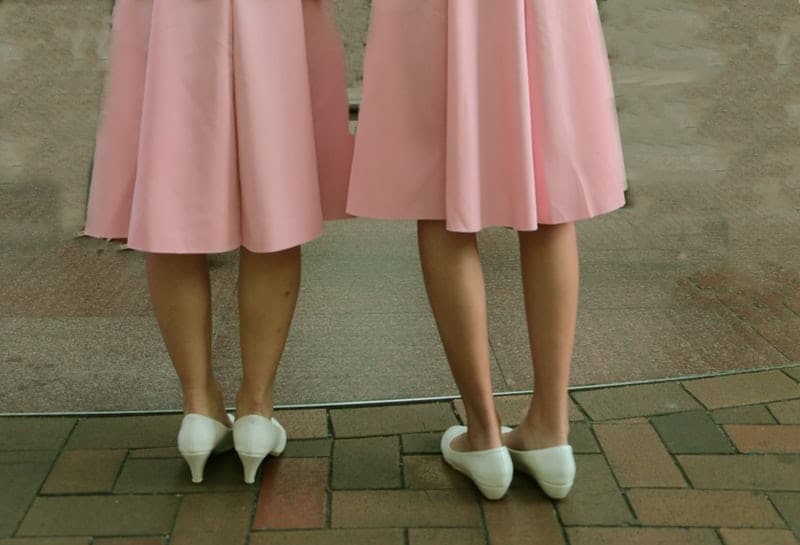 Identical twins will share DNA, however they may have very different personalities. Do Fraternal Twins Share DNA? Fraternal Twins are created when two separate eggs are fertilised at the same time. A dizygotic or fraternal twin develops from a separate egg and each is fertilised by it’s own sperm cell. Often women suffering from infertility will undergo IVF Fertility treatment to become pregnant. 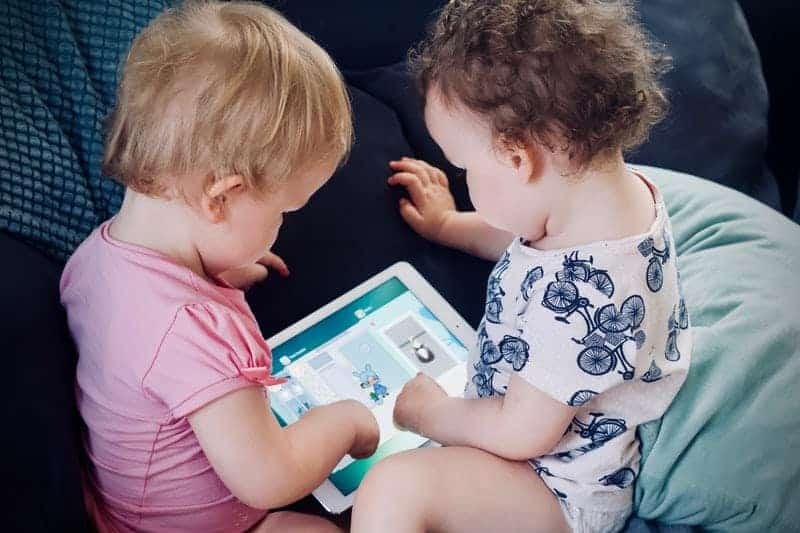 There can be a high percentage of twin pregnancies from IVF treatment, however these twins will usually come from separate eggs and therefore won’t share identical DNA. What Can DNA Tell You About Your Past? 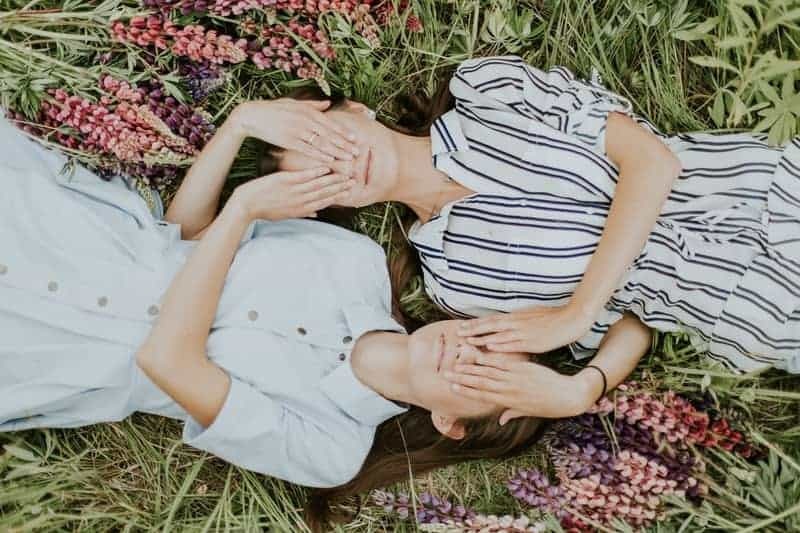 Whether your a identical twin, a fraternal twin or not a twin at all, our DNA can tell us a lot about who we are, where our ancestors came from and who we are. 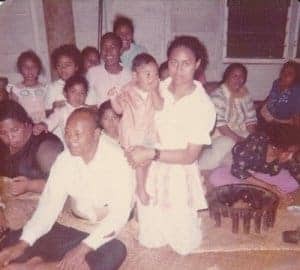 If you want to learn more about your heritage you can undertake DNA Testing to learn more about your family history and heritage. It’s something I did last year. I discovered that I am British, Irish, Scottish, French, Spanish. The biggest surprise for me was to find out that one of my ancestors was Chechnyan. I had no idea! Finding out about my ancestors was really interesting. If your twins or siblings, you may have very similar ancestry results from DNA testing. It’s an exciting thing to take part in and find out. Having a DNA test can take a little while. 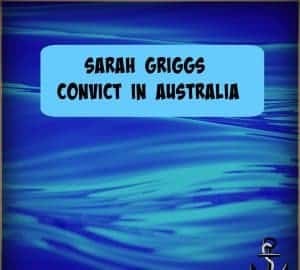 Generally a DNA test takes 6-8 weeks to process. If you choose to get your DNA tested to learn more about your heritage expect at least a two month wait and you won’t be disappointed. So there you have it. I’ve answered the question about twins. Some do share identical DNA, some don’t. If you are an identical twin then the DNA testing results of your ancestors will be exactly the same.